Like most automotive inventions, the creation of the Chevrolet Camaro was a group effort. 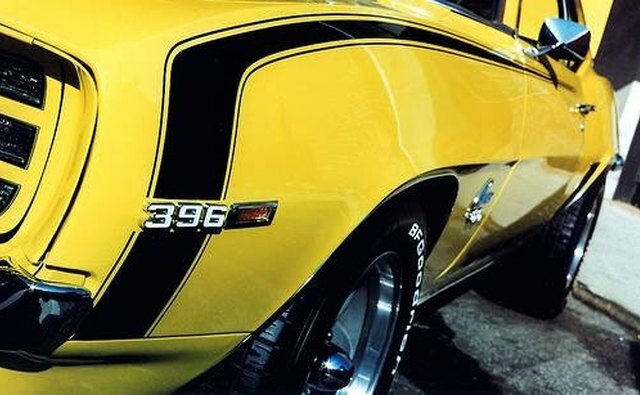 The Camaro's roots can be traced to 1958 when Pontiac designer Bob Porter noticed a four-passenger sports-style coupe being designed in an automotive studio. 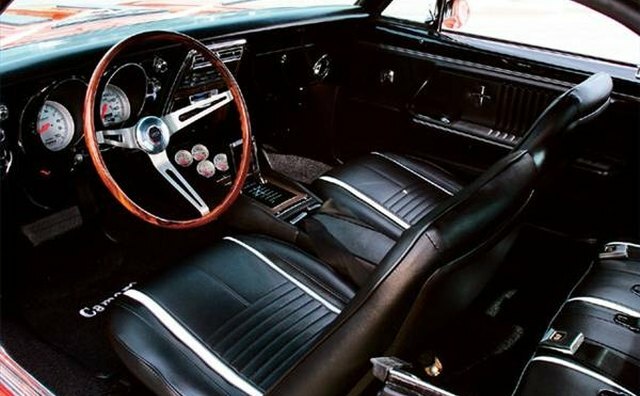 When the Ford Mustang was rumored to be in production in 1963, General Motors management directed Henry Haga at the Chevrolet styling studio to design a sporty car with George Angersbach responsible for the interior styling. 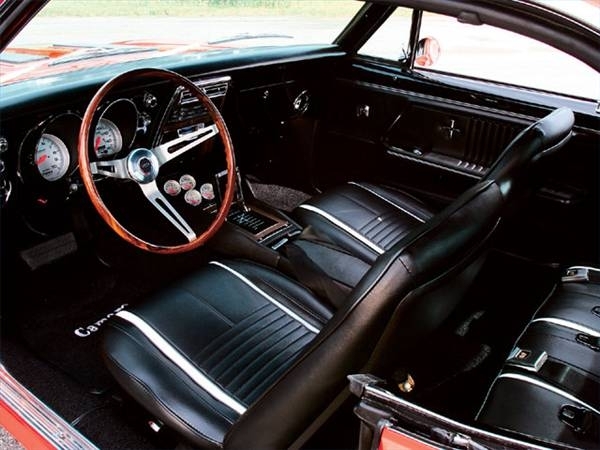 In addition to the four-seater, Haga and Angersbach in 1964 consider a two-seater roadster, a station wagon and a fastback. 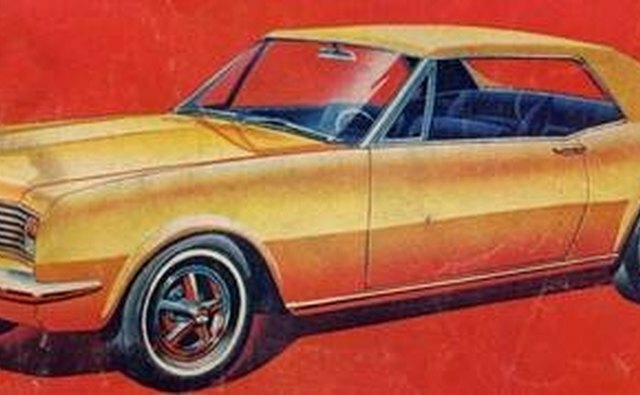 Early designs in 1964 include the XP 196X Super Shark that didn't get beyond the clay model stage and the further developed XP-386 prototype. 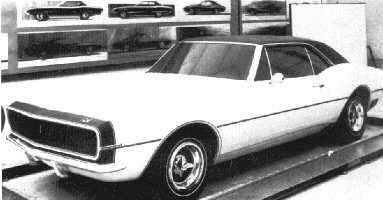 Ultimately General Motors decided on the coupe and convertible with a larger interior and built it on a platform to be shared with the similar Pontiac Firebird. 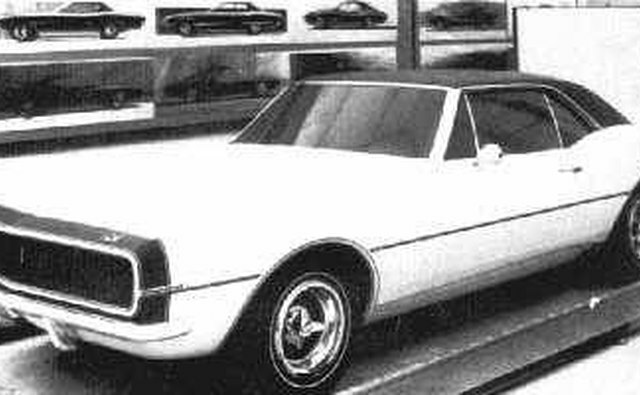 The car is variously named the "Panther," "Wildcat" and "Chaparral" as GM gears up for a publicity campaign. 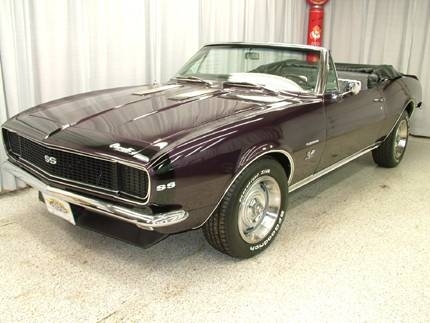 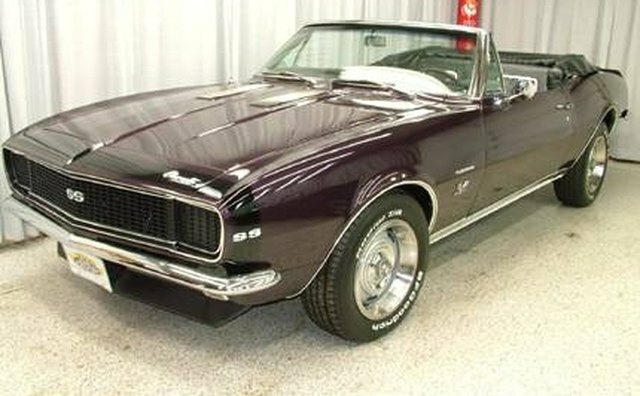 Finally named the Camaro, it debuts in September 1966 as a two-door with a 2+2 seat configuration that leaves little room for adults in the rear. 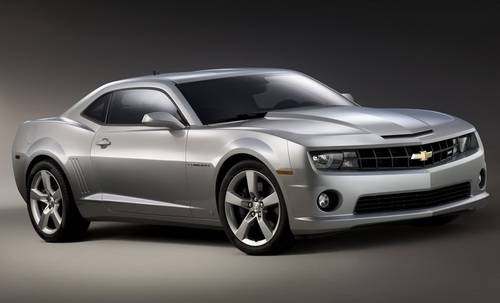 The Camaro is discontinued in 2002, but the first-generation design by Haga and Angersbach inspires the revival of the 2009 Camaro.